Air Chief Marshal Sohail Aman of Pakistan has expressed his serious worries over the present scenario of Pakistan fighter jets amidst growing tensions with India: over 62% of aircrafts are unfit to be engaged in war, that's why Pakistan needs urgent fund to catch up with growing Indian Air Force. Pakistan’s best and most reliable jet is American F16 (fleet of 74 prduced in USA in 1982) and several parts of them are not functioning. 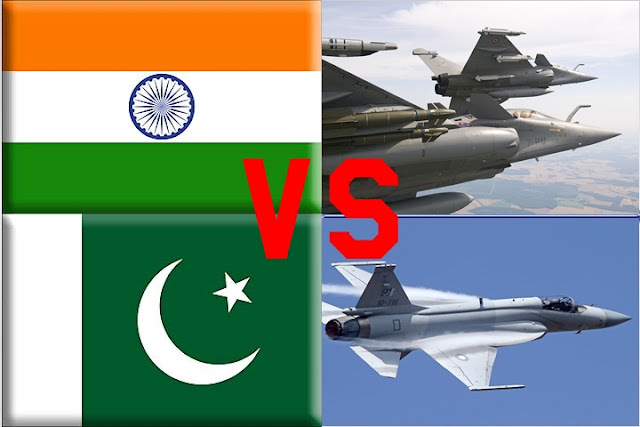 As India is about to have ultra-modern fighter jets (Rafale, Pak-Fa T50, etc) under a program of $150 billion to modernise Indian Air Force in few years, Pakistan is looking forward to getting repaired its 30yr old fighter jets to counter India. Most of Pakistan’s defence budget is still funded by America: as per Fox News report the USA has given $28.7 billion as military and economic aid in last 14 years and Pakistan received $4.6 billion in a single year of 2010. After India’s objection, most of aid to the notorious country was blocked by the US congress this year.